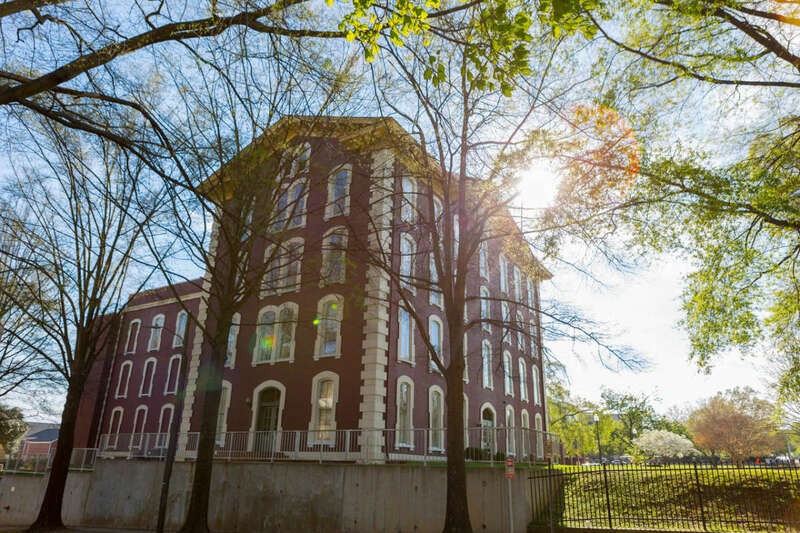 Built in 1874, Estey Hall is the nation’s first dormitory for women on a co-educational campus and is Shaw University’s oldest surviving building. 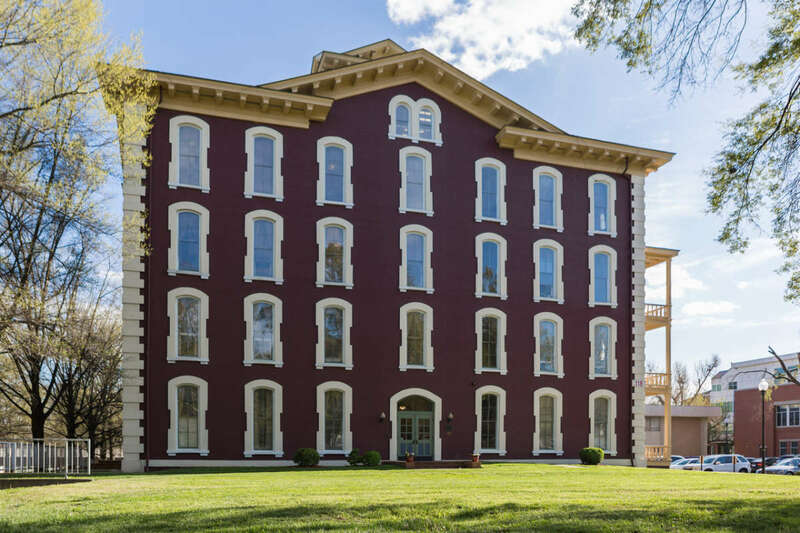 It was named for benefactor Jacob Estey and Company of Vermont. Bricks for the construction were handmade on the grounds of the university. Women first attended classes here in home economics, music, art and religion. 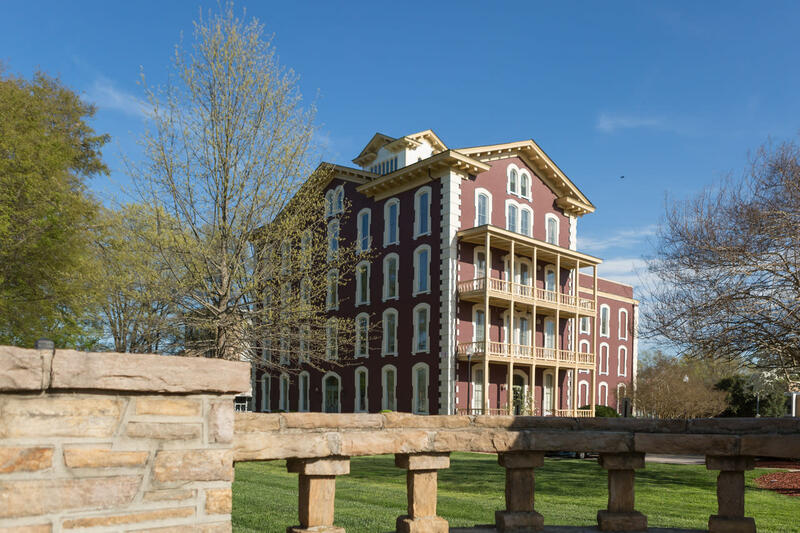 Estey Hall remained a women’s dorm until 1968 and was closed in 1970. It was reopened in recent years as office space. Hours: Mon.-Fri., 9am-4pm.